The human race is full of different traits, our behavior is not determined by our tribe nor religion, it depend on the individual, that is why we don't have to generalize we should particularise. Good day and welcome to today edition of "THE GIST WITH SISI JOKE "
I was not born with silver spoon and have not allow the area I was born to influence me in. I started my elementary school at Bosom Nursery and Primary School and later finished my Primary school education at Nusarau Deen Primary School 2008 and later proceed to Ajumoni Junior and Senior Secondary School, Iyana Isolo. 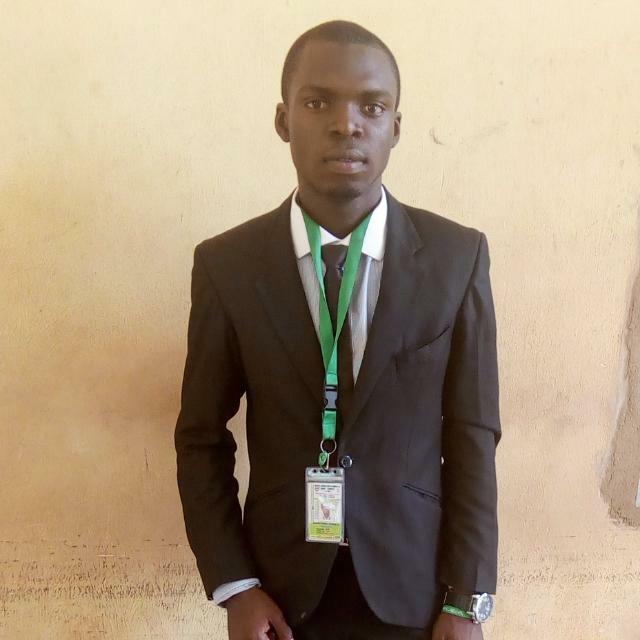 Currently am a Student of Moshood Abiola Polytechnic studying Computer Science. How is growing up in your family like? How does growing up in your area have an impact on you? Initially I would say. My area has impacted courage and Boldness in me. Even though I bypass the saying of "If you can't beat them you join them"
I can say have also been a positive impact to my community. Who were you close to most in your family? Were you raised in a broken home? Do you have any religious belief? Whst is Islam all about? Islam is a religious group teaching that there is only one God and that Muhammad is the messenger of God. What is your perspective about life? As a child what are you most afraid of? Have you ever lost any one to death? What do you consider to be the most significant political event that has occurred during your life? Which political figure do you admire? Have you ever fought for a political cause? What social movements have affected your social conscience and how? What would you like to see change in the current political/social atmosphere? If you could meet any historical icon, of the past or present, who would it be? In a nutshell and popular saying. "Happiness is free" so I will said Happiness is a free state of mind. If you had to choose, what is the one thing you regret about the way in which you’ve lived your life? I never regret cause I believe everything that happens to me is part of my destiny. The day a food seller Shouted on me in public after one week that i visted her restaurant. she said I was the guy that ate last week without paying and ran away. Their is alot of plan for the future but inshallah. I plan to be successful in everything I do. Join us next week as we bring to you another interesting edition of "THE GIST WITH SISI JOKE"
Are you willing to have a session with us?